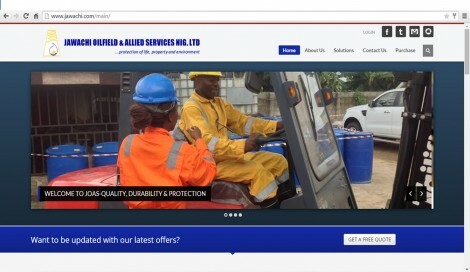 JAWACHI OILFIELD & ALLIED SERVICES NIG. 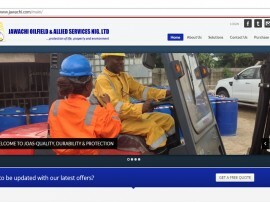 LTD. is an indigenous Nigerian company incorporated in 1999 to provide a broad spectrum of services and expertise to the Engineering sectors. This broad capability enables us to satisfy our clients with full range from Major stockiest of fire safety & Environmental protection materials & equipment.